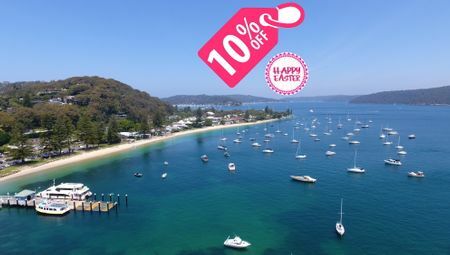 Palm Beach, NSW has always been a sought-after holiday destination for people who appreciate the finer things in life. It isn’t unusual to spot the likes of Nicole Kidman and Keith Urban, Chris Hemsworth and Elsa Pataky, Miranda Kerr and several other celebrities taking a dip in the ocean or dining by the seaside. And, Palm Beach is also where Home and Away is filmed. Given its beauty and appeal, it is little wonder why so many travellers seek Palm Beach accommodation. But before you book your accommodation; why not get a little more acquainted with the area itself? Today, I will tell you everything you need to know about Palm Beach. If you have been planning an upcoming Palm Beach holiday, this article will certainly be of great help to you. 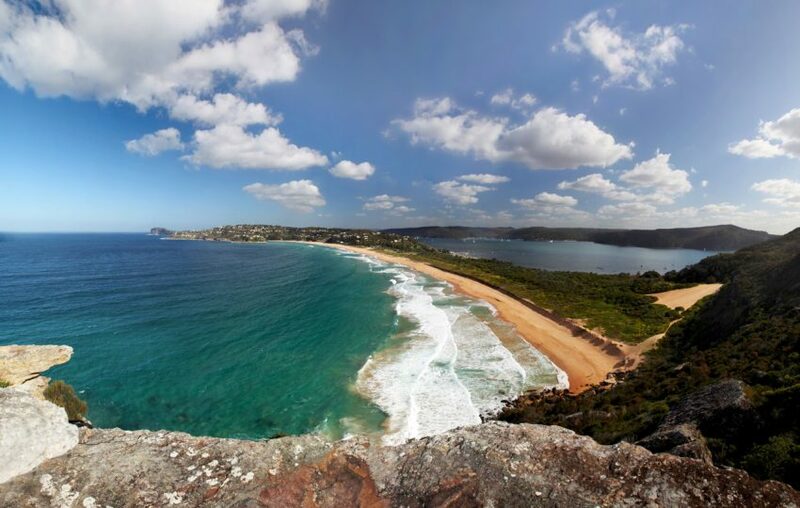 Palm Beach boasts one of the most spectacular beaches in Australia. 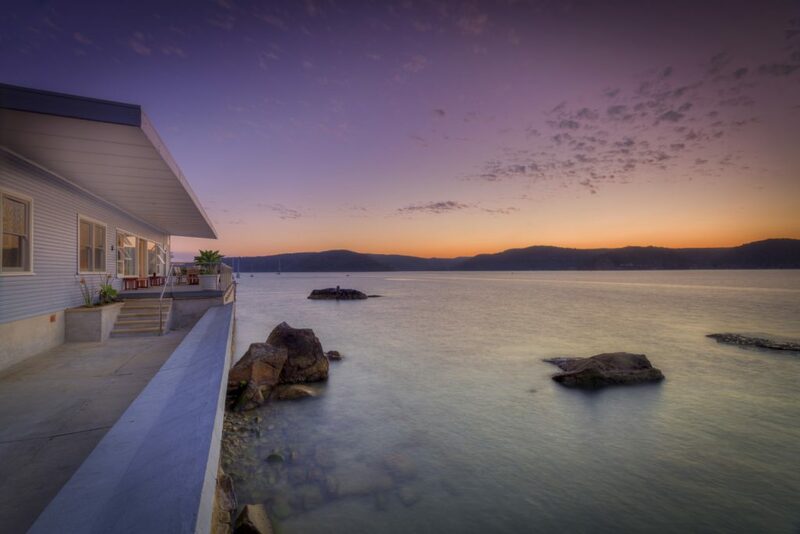 With a glittering backdrop of the ocean, the area offers sweeping views of Broken Bay, Ku-ring-gai National Park and Lion Island. As a private, secluded and exclusive region, Palm Beach offers the perfect getaway for a relaxing holiday. 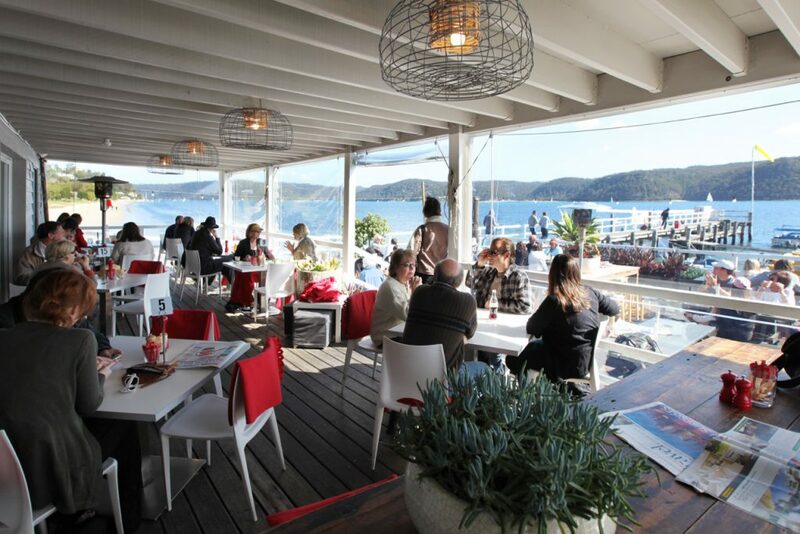 The suburb has two main beaches – one facing the ocean towards the east and the other facing Pittwater on the west. The Basin, which lies west of Palm Beach is a popular spot for camping and day-tripping. 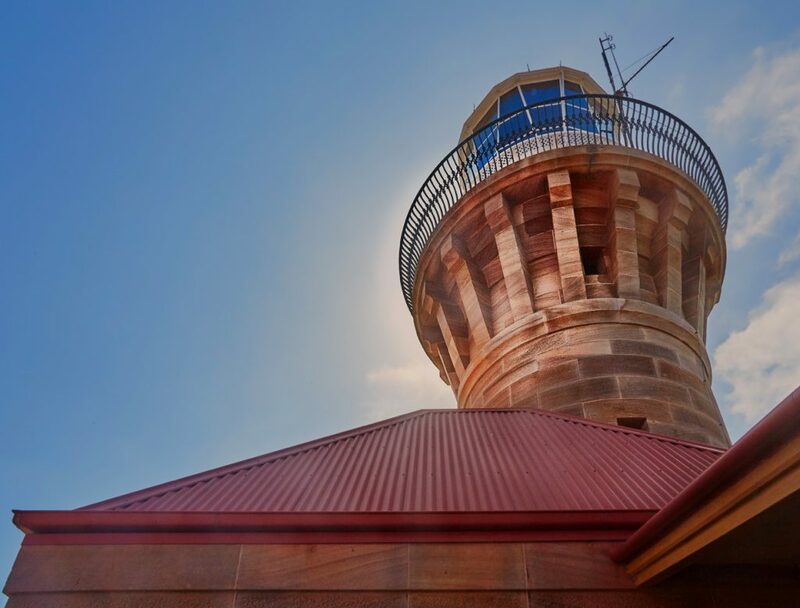 The Pittwater Foreshore Walks and the Barrenjoey Lighthouse are other attractions in the area. Beach Stays has Palm Beach accommodation scattered across the area, so you’re sure to find a holiday home or apartment close to all these hotspots. While you can choose to have a relaxing holiday by lazing on the beach, you’ll also have a good time exploring the beauty of Palm Beach and its surrounds. And, when you take a dip in the ocean, you can also go sailing and kayaking. Palm Beach is also home to an amazing 9-hole golf course, so if you’re into golf at all, you’re in for a great time. For something more relaxing, consider taking a ferry ride to Ettalong, where you can enjoy the quaint waterways. And, if you’re here on the weekend, you can shop at the Ettalong Markets for some great undercover deals. Palm Beach also has an amazing food and dining scene. You’ll find all types of cafes and restaurants in the region that offer everything from casual eats to fine seaside dining. There is no shortage of luxury accommodation options in Palm Beach. Regardless of whether you’re holidaying with friends, family or your partner, you’re sure to find suitable Palm Beach accommodation. Here, at Beach Stays, we offer a range of holiday homes and apartments that are perfect for your holiday. From luxury to boutique, there are plenty of accommodation options for you to choose from. Our Palm Beach accommodation offers the best concerning upscale living with modern facilities and amenities amidst gorgeous surroundings. By staying with us, you’ll make your Palm Beach holiday a truly enjoyable and memorable one. Palm Beach is one of the hottest tourist destinations in northern Sydney. The area is home to one of Australia’s finest beaches, and it offers grand sights and sounds. 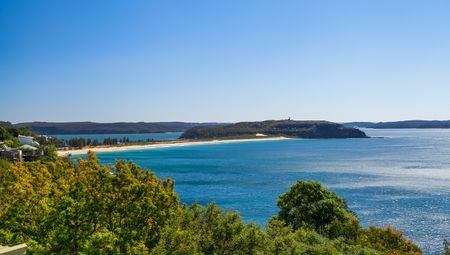 There’s also plenty to explore in the area, including Lion Island, Ku-ring-gai National Park, Broken Bay, the Basin, Pittwater Foreshore Walks, Ettalong and the Barrenjoey Lighthouse. While you can spend time exploring these areas or lazing on the beach, you can also go golfing, kayaking or sailing. Everything is at your fingertips, including a lively food and dining scene with plenty of options for you to choose from. 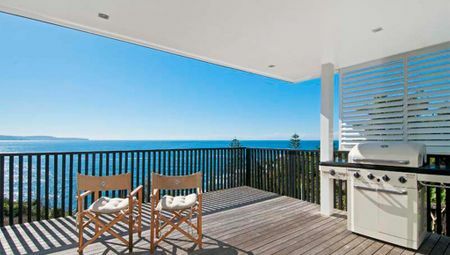 When its time to book Palm Beach accommodation for your holiday, you need not look any further than Beach Stays. From luxurious boutique homes to upscale apartments, we offer plenty of holiday accommodation options for you to choose from. Book your Palm Beach accommodation with us today!